A police officer talks directs visiting motorists away from Summit Middle School grounds following a threat Friday, March 2, in Frisco. 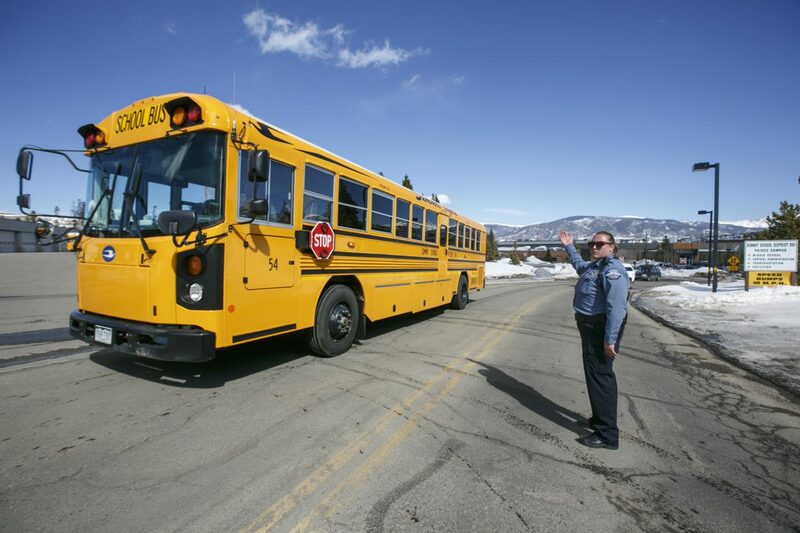 A school bus departs the Summit Middle School with the students following a threat Friday, March 2, in Frisco. A community police officer talks with visiting motorist at the Summit Middle School following a threat Friday, March 2, in Frisco. A police officer stands in front of Summit Middle School following a threat Friday, March 2, in Frisco. Friday, March 2, in Frisco. A school bus enters the Summit Middle School to pick up the students following a threat Friday, March 2, in Frisco. 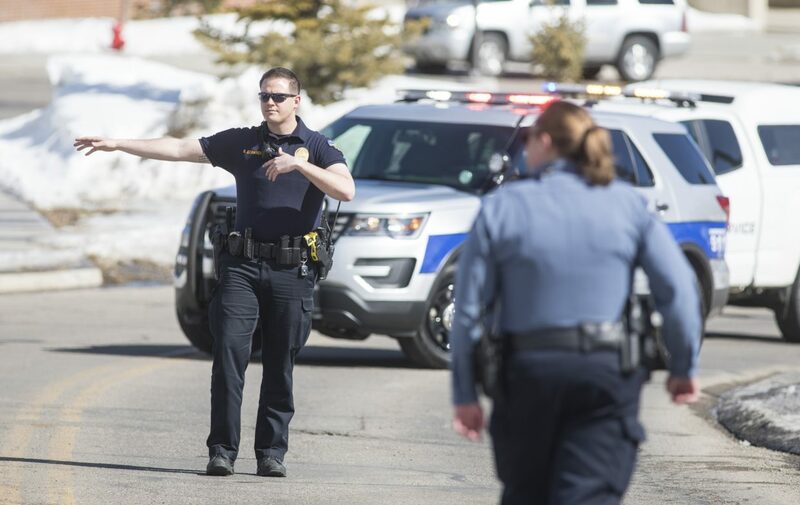 UPDATE (3:13 p.m.): The evacuation of Summit Middle School is complete, but police are still conducting a thorough search of the campus along with Summit School District personnel, Summit County Sheriff Jaime FitzSimons said. After the school is cleared, SDS will coordinate with parents to help students retrieve any belongings left at the school. SDS made the decision to evacuate based on law enforcement’s threat assessment, FitzSimons said. Nothing has yet been found except the single .223 caliber round discovered by students near a bus stop on the SMS campus this morning. UPDATE: (2:18): Summit School District says that nearly all students are now evacuated from Summit Middle School. Parent reunification will end at 2:30, and all SMS students will take their regular routes home from Summit High School. 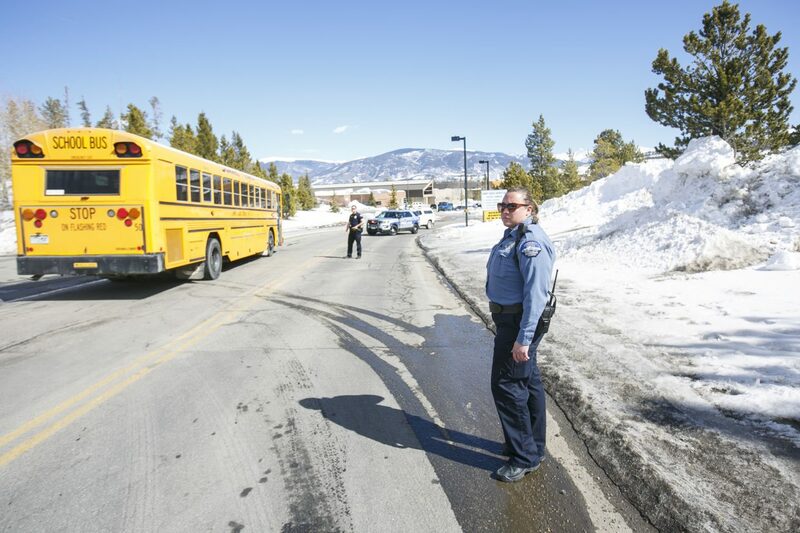 UPDATE (12:54): Students are currently being loaded onto buses to be taken to Summit High School, but the school district said in a Facebook post that the process was taking longer than expected. Reunification stations are being set up at SHS, but the district is warning parents to expect traffic congestion. 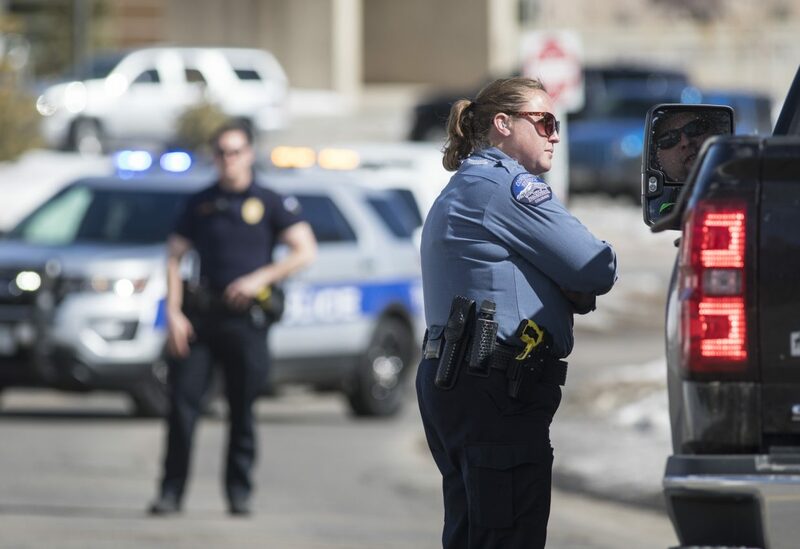 UPDATE (12:12): The Summit County Sheriff’s Office said in a tweet that the bullet found was a .223 caliber round and “can be fired for many different types of rifles.” The bullet was found outside the bus drop-off area, and police are still searching the exterior of Summit Middle School. 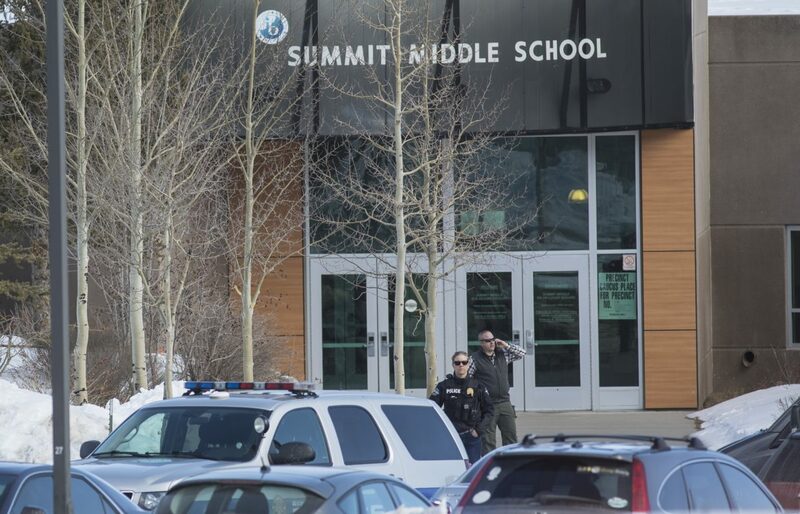 Local police and a SWAT team are conducting a sweep of Summit Middle School in Frisco after students found live ammunition on campus at around 10 a.m., the Summit County Sheriff’s Office confirmed. 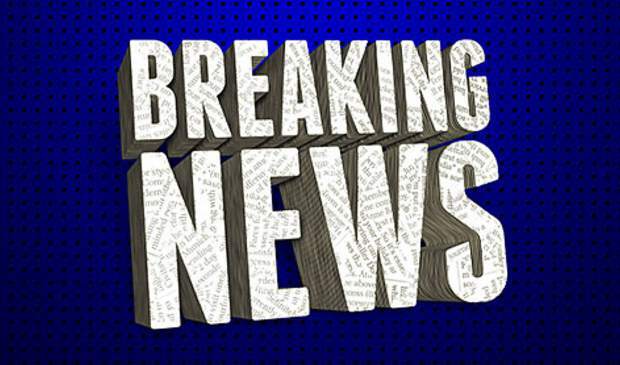 As of 11 a.m., students were sheltering in place and preparing for a controlled evacuation to Summit High School, according to Summit School District email to parents at 11:09 a.m.